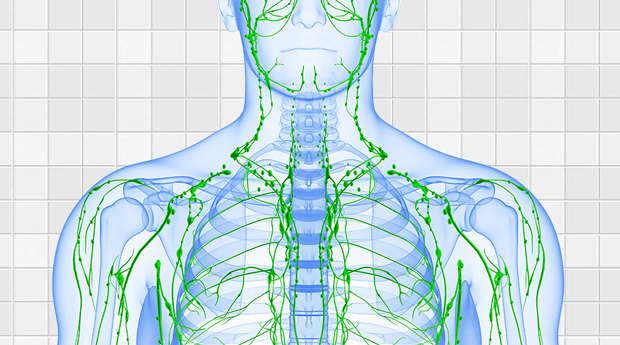 Through movement, lymph fluid circulates and is able to do its many vital functions. 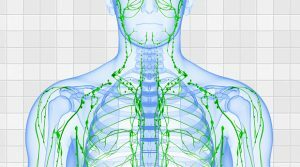 There are a variety of self-help techniques you can do on a regular basis to keep your lymph system healthy and functioning efficiently. Activitiessuch as dancing, gardening, climbing stairs, physical labor, household chores and others that require movement and the contraction and relaxation of muscles. Exercise and sports– walking (especially brisk walking while swinging your arms), running, biking, yoga, Pilates, tennis, golf, swimming, weight lifting, aerobics, jumping jacks, rope jumping, and many others. Dry skin brushing helps to release toxins and stimulates the lymphatic system. Dry-skin brushing is best done first thing in the morning (before showering) because toxins are released and build up during sleep. Start with the soles of your feet and brush with upward strokes as you move up the legs and towards the heart. Do the same beginning with the hands up the arms. The routine is easy and should take you no more than 5-10 minutes.